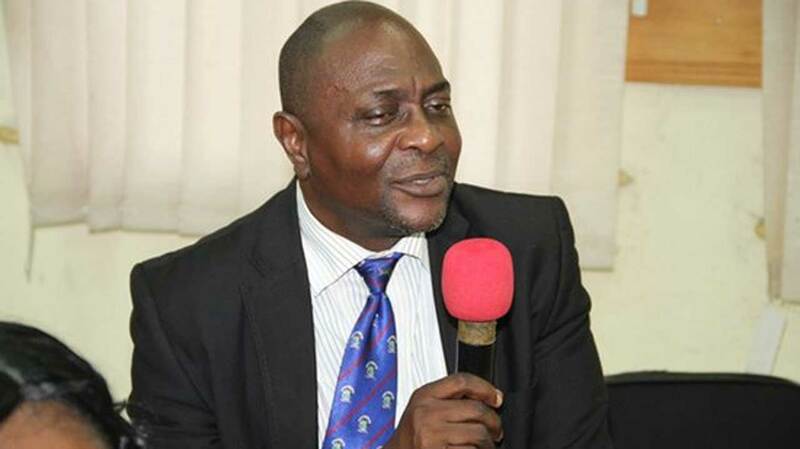 The Vice Chancellor of the Federal University, Oye Ekiti, Prof. Kayode Soremekun, has read the riot act to matriculating students of the university to stay away from cultism, drugs, examination malpractices or be expelled. Soremekun, who handed down the warning, yesterday, during the matriculation of the 2018/ 2019 academic session at the university campus, said that FUOYE has zero tolerance for anti-social behaviours. He urged the students to take advantage of the good number of academic teachers in the university to harness their potentials. “I am challenging you to soar like eagles. We have in this university well placed academic teachers for you to harness your potentials. I want to see all of you here in the next four to five years for the second leg of your journey. To achieve this goal, you must be diligent and stay away from examination malpractices, cultism, drugs and other anti-social behaviours,” he said. Soremekun hinted that the university would henceforth focus on the infrastructural development of the Ikole Ekiti campus, but noted that the main campus would not be abandoned. According to him, the development strides of the university created in 2011 was unequalled by its contemporaries, adding that it was the only one having two campuses.